The Louisiana Supreme Court announced today 24th Judicial District (JDC) Judge John J. Molaison, Jr. and citizen Sibal S. Holt have been appointed as members of the Judiciary Commission of Louisiana. The Judiciary Commission is a nine-member constitutional body, empowered to review allegations of judicial misconduct and to recommend to the Supreme Court that a judge be sanctioned when misconduct is proven by clear and convincing evidence. Sibal S. Holt is the former president of the Louisiana AFL- CIO (American Federation of Labor and Congress of Industrial Organizations). She was the first African-American woman in the nation to be elected president of a state labor federation. 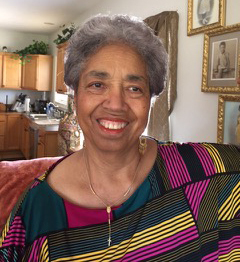 Upon retiring from the labor movement, Holt became a licensed commercial general contractor and established S. Holt Construction Co., LLC becoming the first African-American female general contractor in Rapides Parish. Currently, she is co-owner of the We Care Residential Therapeutic Home, a facility which houses young men with limited cognitive skills and extreme behaviors. Holt has been a community leader throughout her life including: serving as past-president of the Capital City American Red Cross and Volunteer Baton Rouge, a member of the Louisiana Supreme Court Disciplinary Board, and a member of the Louisiana Workers Compensation Corporation. 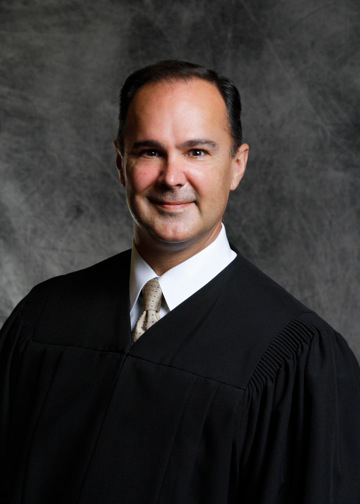 Holt was appointed to the Judiciary Commission by the Louisiana District Judges Association to serve as a citizen member for a four-year term commencing March 22, 2017, succeeding John Baldwin of Covington, Louisiana, who recently completed a four-year term.